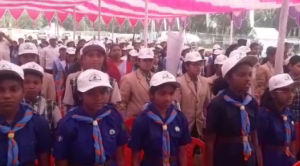 Dhenkanal: Dhenkanal Regional Transport Office organised an event today at the mini stadium here to mark the conclusion of 30th Road Safety Week 2019. District Collector Nikhil Pawan Kalyan graced the occasion as the chief guest while the Guest of honour was Superintendent of Police Santosh Kumar Nayak. Project Director of DRDA Narottam Behera and Motor Vehicle Inspector Sribatsa Dalai also graced the occasion as guests. 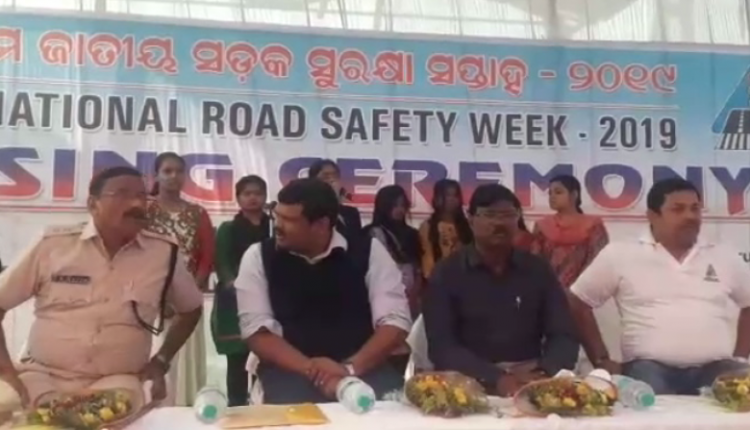 In their speech, the dignitaries sensitized people about road safety and also intimated about the aim and objective of Road Safety Week. Successful participants were also awarded on this occasion. The observation began with a cycle rally that set out from the Kalibaksha chowk to reach the mini stadium. Students from schools and colleges, police battalions, social workers and many aware citizens took part in the rally. Patrolling vehicle ‘Death Zero’ was also launched on this occasion. 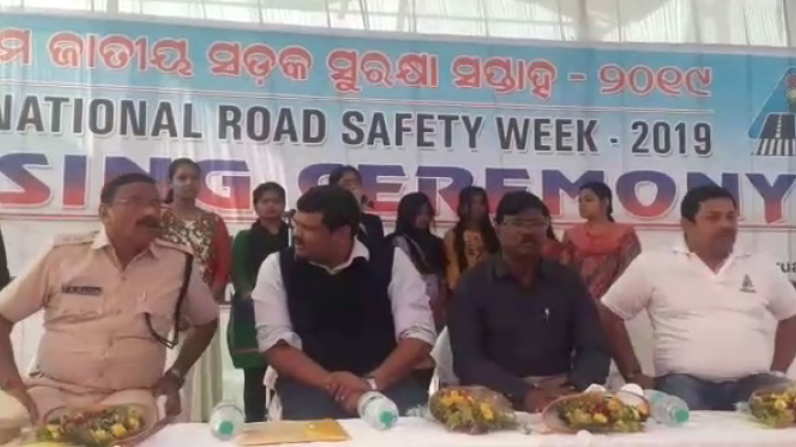 The 30th Road Safety Week 2019 was celebrated from 4th February (Monday) to 10th February (Sunday) across the state.